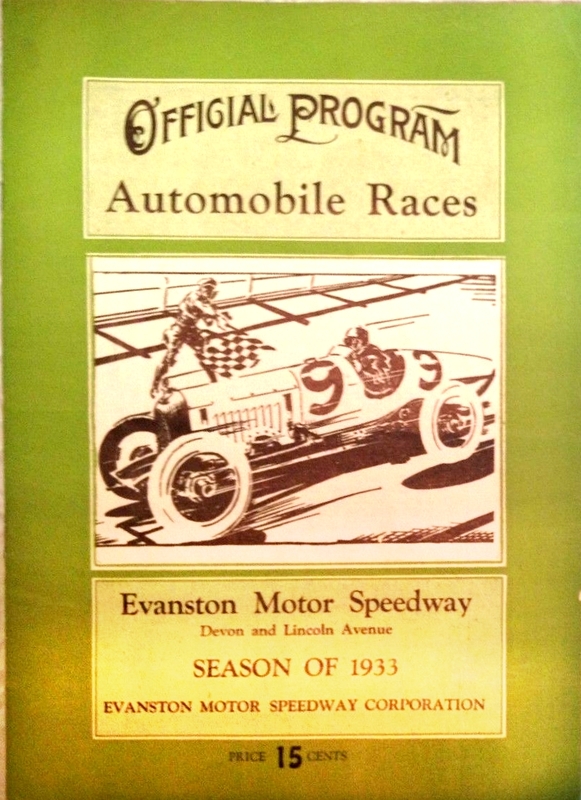 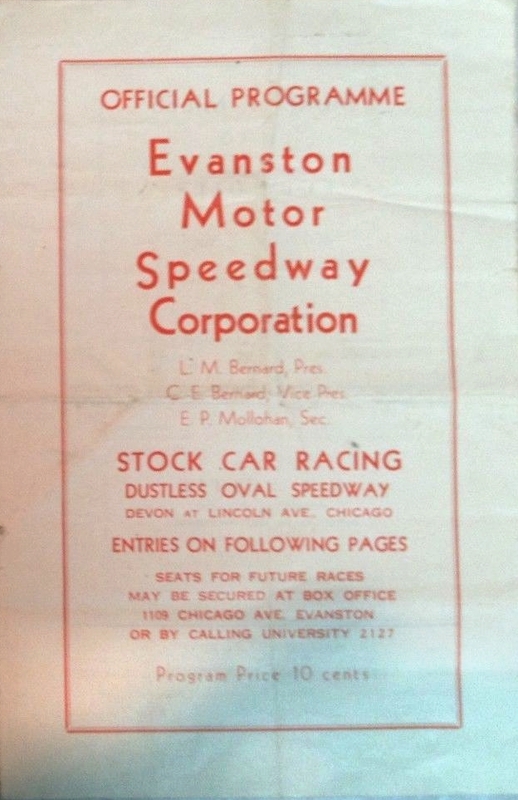 The Lincolnwood Motor Speedway was also known as the Evanston Motor Speedway, the Tessville Motor Speedway, and the Chicago Midget Speedway. 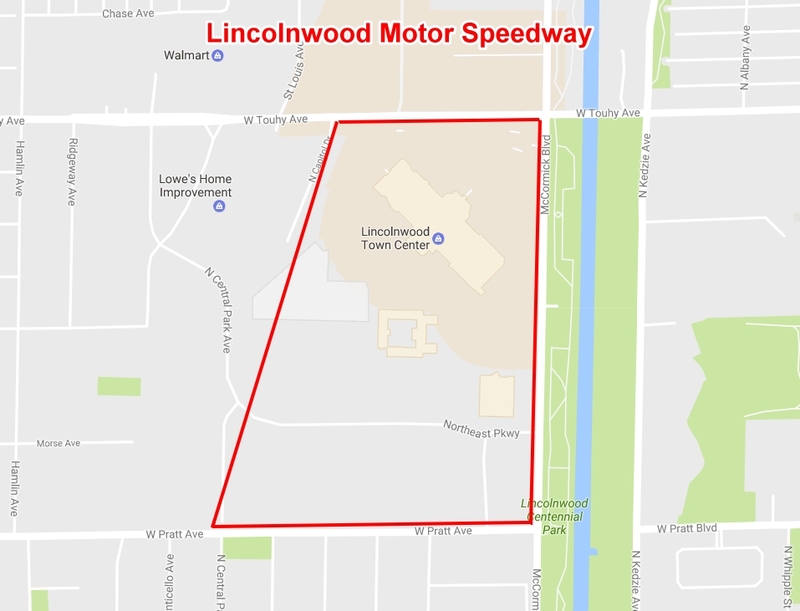 The track was located in what is now Lincolnwood, Illinois. The race track property was bordered to the north by Touhy Avenue, to the south by Pratt Avenue, to the west by the railroad tracks and to the east by McCormick Boulevard. 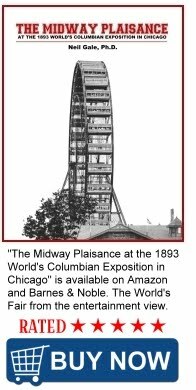 Some early newspaper stories, ads, etc. said location was at Lincoln and Devon Avenues and McCormick Boulevard, but were not accurate. 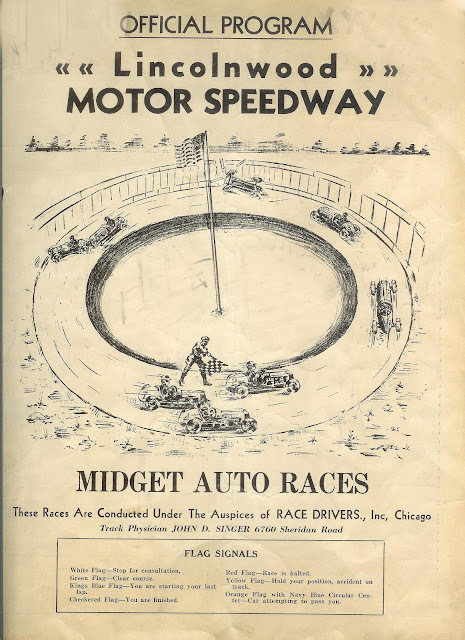 Various computer aerial images show the track located north of Pratt Ave. with entrance to the speedway roughly at Pratt and St. Louis Ave. Track ran east and west and was bordered by today’s Central Park Ave on the west and Christiana Ave. on the east with the main straightway north of the current street, Northeast Parkway.